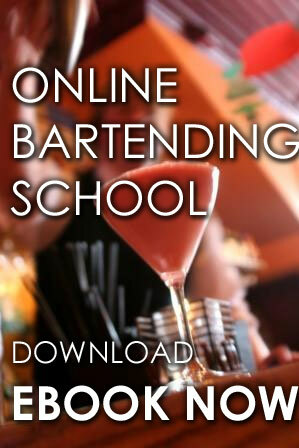 Learn how to be a master bartender in 7 days! Learn the principles of bartending such as tips, wines, liquors, beers, and many more in just 1 week. 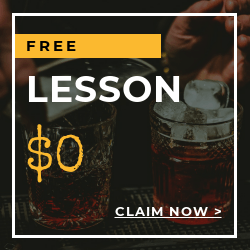 We will teach you all that you need to know in this all-inclusive series on everything from very basic bartending to very advanced bartending. The best part is, you can learn regardless, of where you are at through our customized instructions tailored to meet your knowledge. 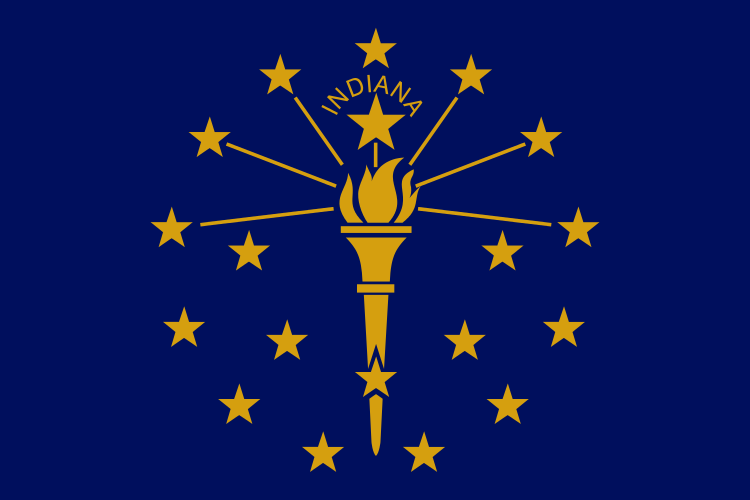 Start your career and earn your Indiana Bartenders License! You will be provided with all equipment and materials such as workbooks, bartending tools and drinks. 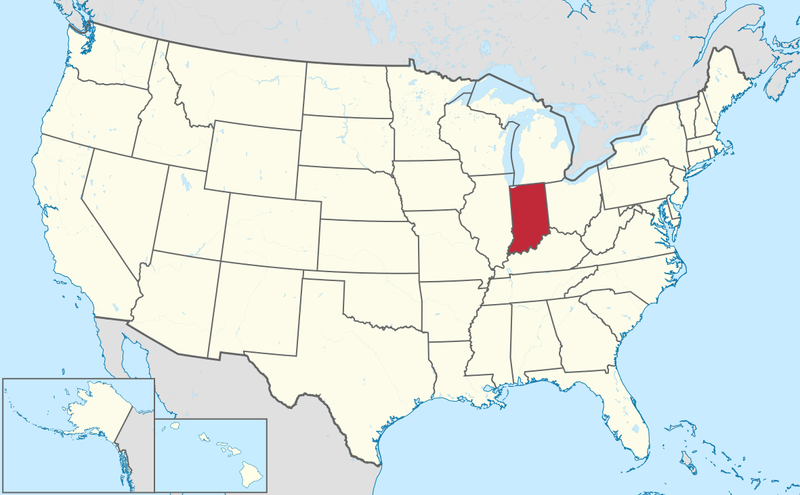 Training may be conducted at the convenience of your home or at one of our locations in Indiana depending on the day and time of your choosing. A step-by-step Mastering bartending Program with workbook will be provided to you during the training process where you learn from beginner through advanced level. You can visit http://www.in.gov/atc/ for further details.